The Flinders International Study Centre (Flinders ISC) is dedicated to teaching students the skills and knowledge that last a lifetime. They are fully committed to ensuring you receive the best possible care and support while you are away from home and creating a positive environment where you can learn to think independently and graduate with confidence. Their courses provide the academic and English language foundation you need to successfully progress into a degree at Flinders University, graduate with a world-class qualification and go on to succeed in your chosen career. Why Study at Flinders International Study Centre? 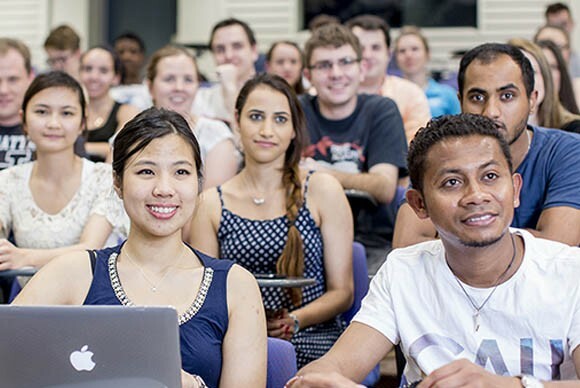 At Flinders ISC you will be taught the academic and English language foundation you need to successfully progress into a degree at Flinders University, graduate with a world-class qualification and go on to succeed in your chosen career. You will be taught by highly trained teachers and staff who will support your learning and ensure that you succeed in every area of your studies. You will study in small classes with teachers who are experts at teaching students with English as their second language. They will monitor your progress, helping you build your confidence, knowledge and skills. Their student community will make you feel welcome from the first day you arrive. You will be joining students from over 20 different countries and you will soon make many new friends. 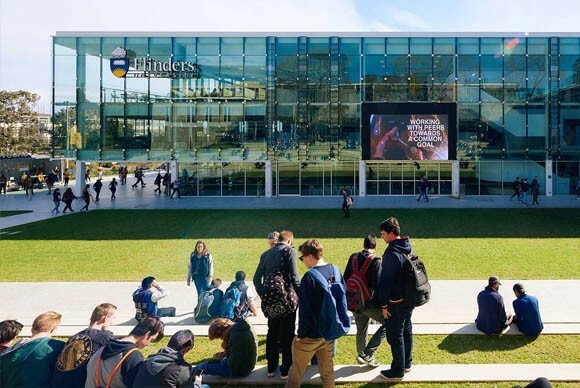 Flinders ISC students have full access to Flinders University facilities and services on campus, including the Medical Centre. You will also be able to join many different student clubs and societies. 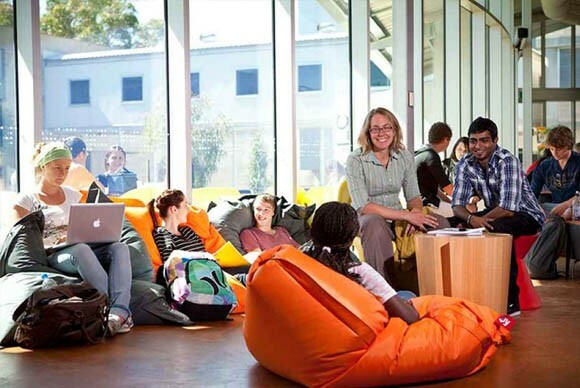 Flinders ISC learning environment combines the latest technology with modern teaching methods. Teachers will provide you with web-based learning activities and course materials designed specifically for your needs. You will also be able to interact and share information with your classmates. If you are under the age of 18, a caregiver will be assigned to you. 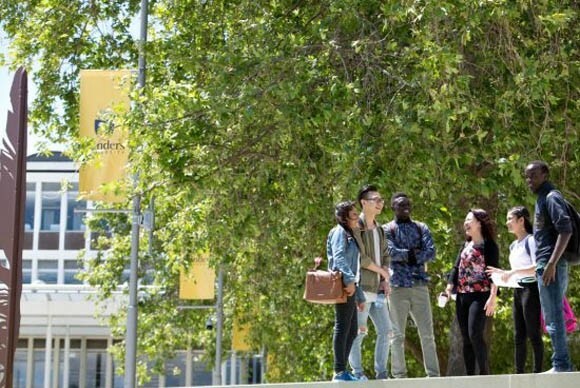 They will liaise with Flinders ISC staff and your parents to ensure you are progressing well in your studies and enjoying student life at Flinders ISC. The Flinders ISC App has been designed to give you all information you need both before and during your study.